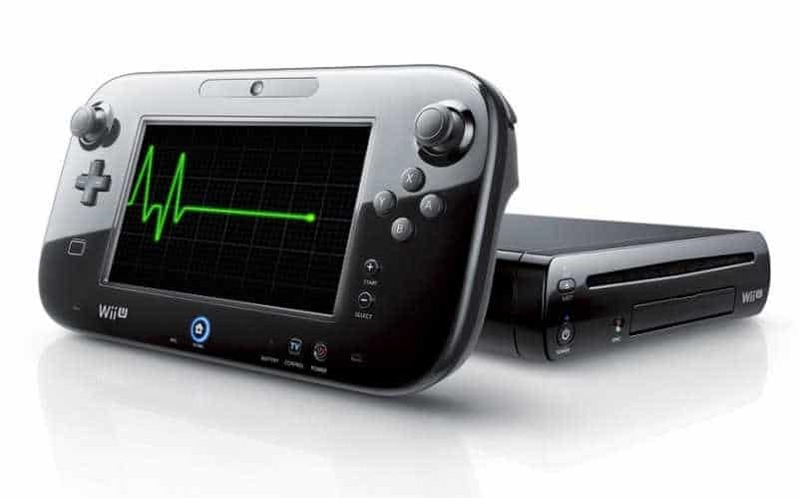 Nintendo Wii U Production Officially Ending in Japan | Nerd Much? Nintendo Wii U production will be coming to an end soon. With Nintendo’s newest console releasing in March, it looks like even they are making the switch. What’s interesting is that just last week, Nintendo stated the contrary. A spokesperson told IT Media (translated again by Kotaku), “even though the Nintendo Switch is slated to go on sale, [Wii U] production is scheduled to continue.” Even Nintendo CEO Tatsumi Kimishima has said that Nintendo Wii U production could end by March 2018. It’s a sad tale for the Wii U, but the decision makes sense. The console was originally expected to sell close to 100 million units. However, the console has only sold about 12.8 million units since its release in 2012. The Nintendo Switch is scheduled to launch in March 2017. Many people fear that its performance will with either make or break Nintendo as a console manufacturer. We feel confident in Nintendo. Based on the marketing and design of the console, we feel that this is the beginning of a new Nintendo. Ceasing Nintendo Wii U production before the launch of the new console is only further evidence of this. We believe in you Nintendo.